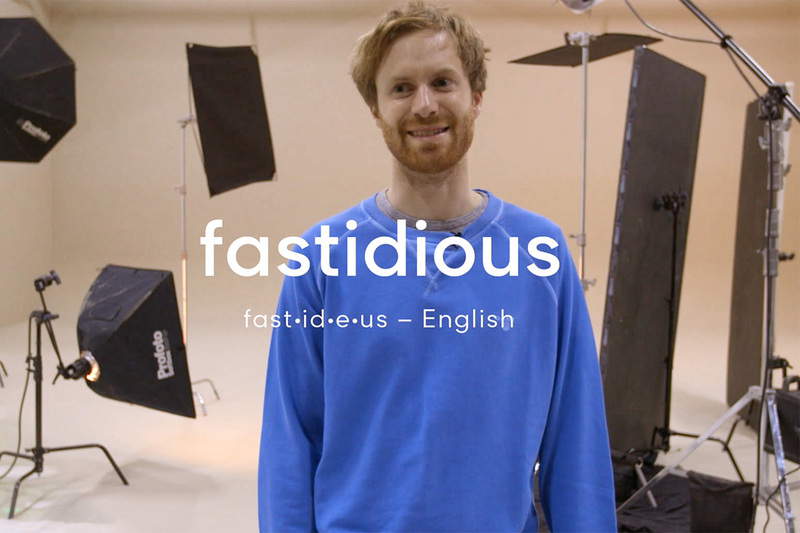 A new campaign from fashion brand Gant doesn't just show off the clothes -- it teaches you new words. 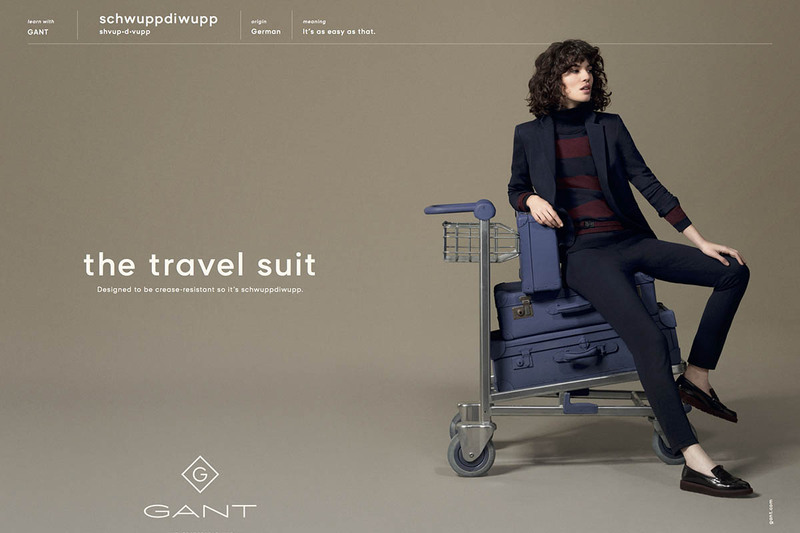 The print ads, by BETC London, take interesting and unusual words from around the world and use them to showcase the features of garments from Gant's fall/winter 2016 collection. 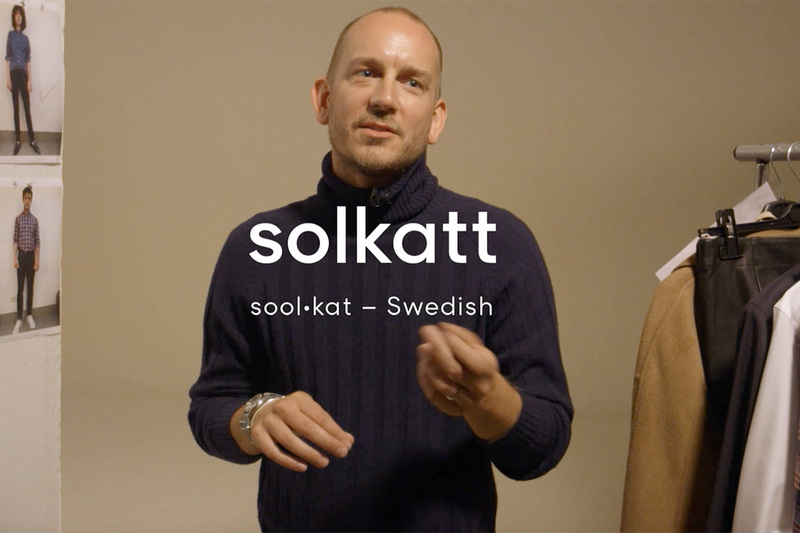 For example, a white shirt is partnered with the French term "boulevardier" -- "a stylish man or woman about town" -- while a crease-resistant travel suit is partnered with "schwuppdiwupp," a German word which translates as "as easy as that." 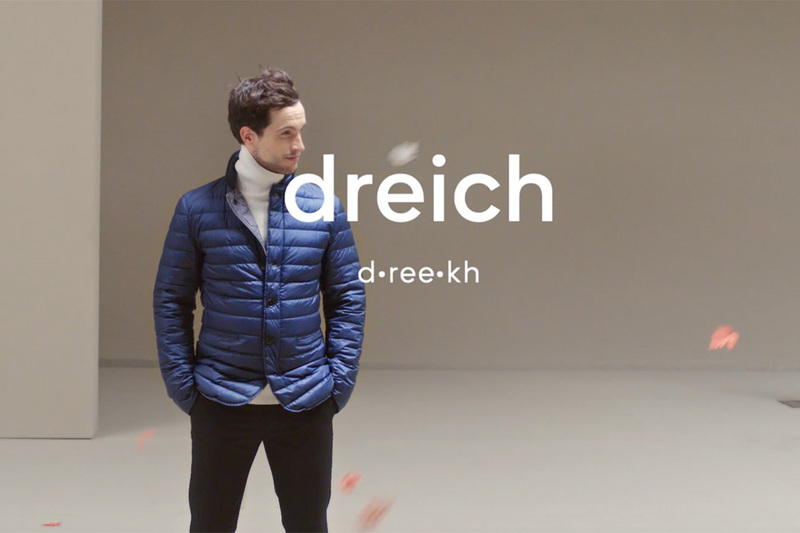 The Scottish term "dreich" meaning "extremely dreary weather" is used to illustrate that Gant's new layering system keeps you dry, no matter what the climate. 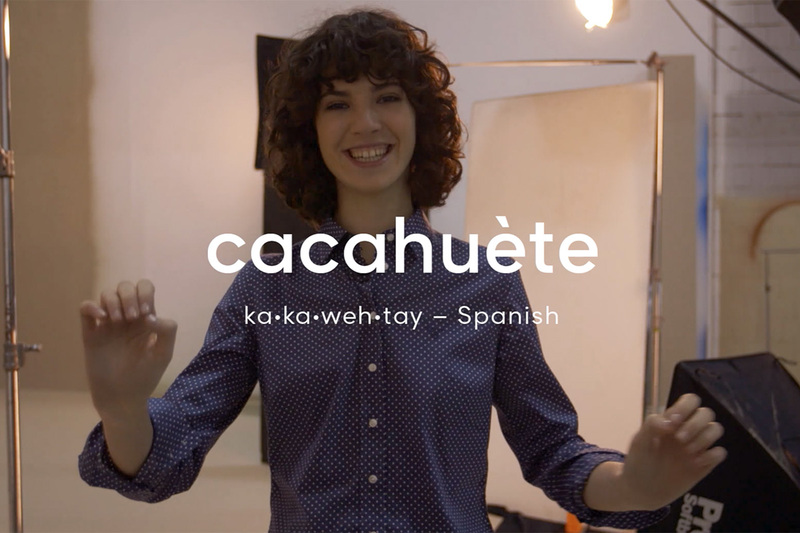 The tagline for the campaign is "#LearnWithGant," and it also includes social videos that expand on the print ideas as well as others in which some of the ads' models, the photographer and the director, Chino Moya, discuss their favorite unusual words.